Organic herbal hair colour powder is natural hair colorant with 100% grey coverage for both men and women. 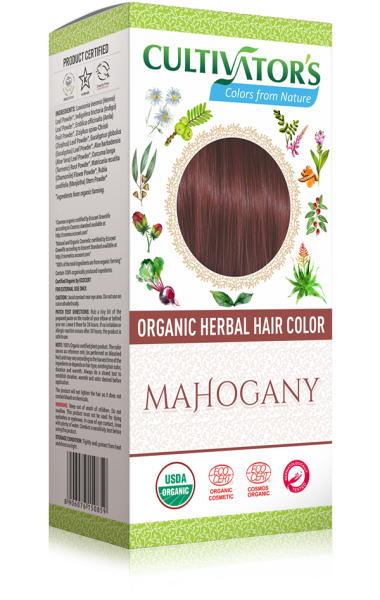 Organic herbs contain natural coloring pigment precursor and nutrients for conditioning and nourishing hair. 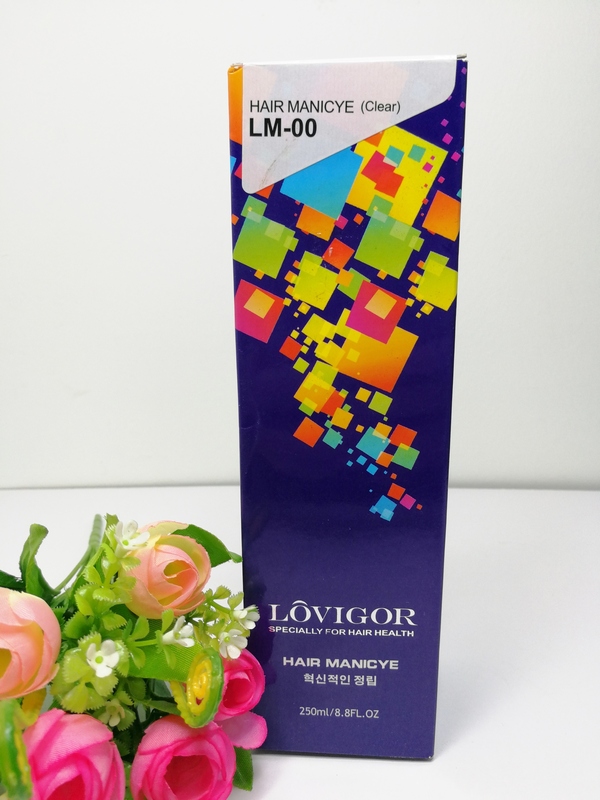 They increase shine, luster, softness and elasicity of hair. Natural colouring process forms a healthy color coat around each hair strand. They easily adhere to the hair cuticle and penetrate the cortex region of hair and develop colour easily by natural oxidation. 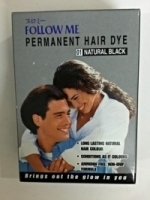 The colour is not permanent; it washes out gradually and will not stain or leave any reside on hair. Our advanced processing technique keeps preserve natural coloring pigment, aroma and fragrance. 100% Certified Organic herbs from own controlled cultivation farms. No use or chemicals, peroxide, ammonia, heavy metals, PPD, parabens, resorcinol, GMO or other ingredients. This product is prodeced, processed and packed with environmental responsibilities and sustainable development using re-cycling, water-soil conservation and use solar energy. Use organic herbal shampoo to wash hair and dry before applcation of organic hair colour. 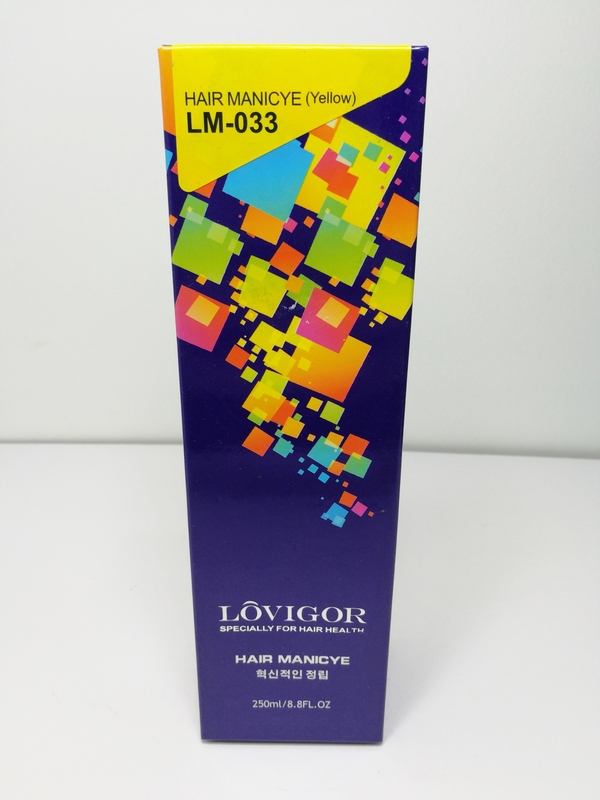 Immdediately apply this paste uniformly in hair. 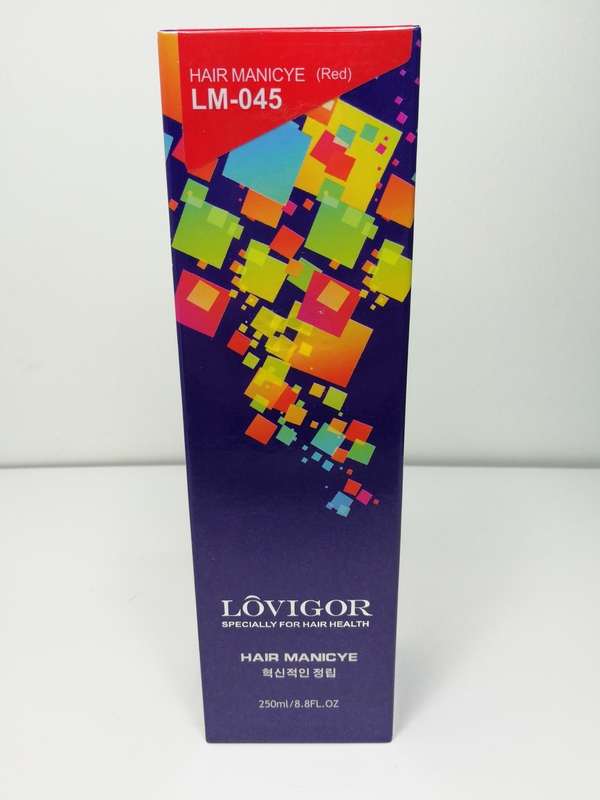 Regular use enhances your natural hair colour and cover the grey with soft and silky touch. 4 x 25g (0.88oz) packs of Orgainic Herbal Hair Color Powder, 1 pair of gloves, 1 Plastic cap. 1 leaflet. Avoid contact bear eye ares. Do not use cut or abraded scalp. Rub a tiny bit of the prepared paste on the inside of your elbow or behind your ear. Leave it there for 24hours. If no irritation or allergic reaction occurs after 24 hours, the product is safe to use.